Dolls are in vogue this season! 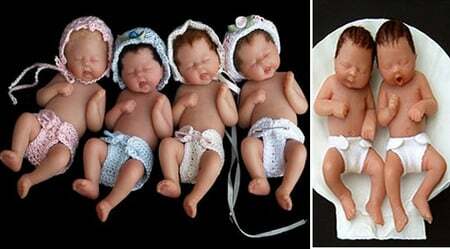 We’ve already seen dolls designed by various renowned fashion designers and other artists. 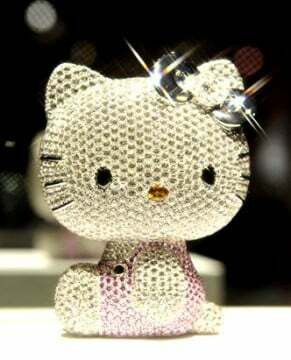 Also dolls that pay tribute to iconic stars and celebrities are also a big hit among collectors and fans. 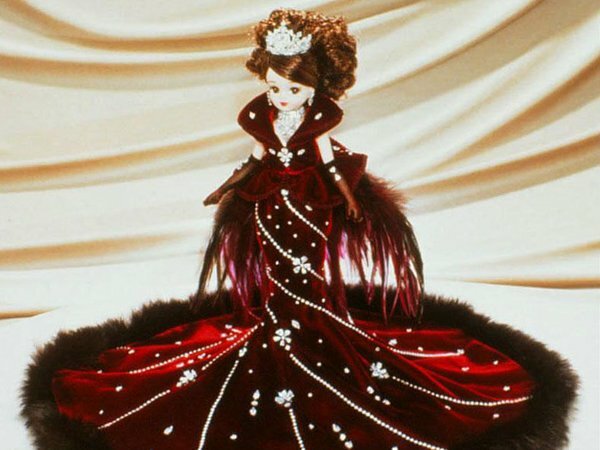 This festive season, if you are keen to gift a doll to your love of your life then take a look at the various options offered by Lanvin. 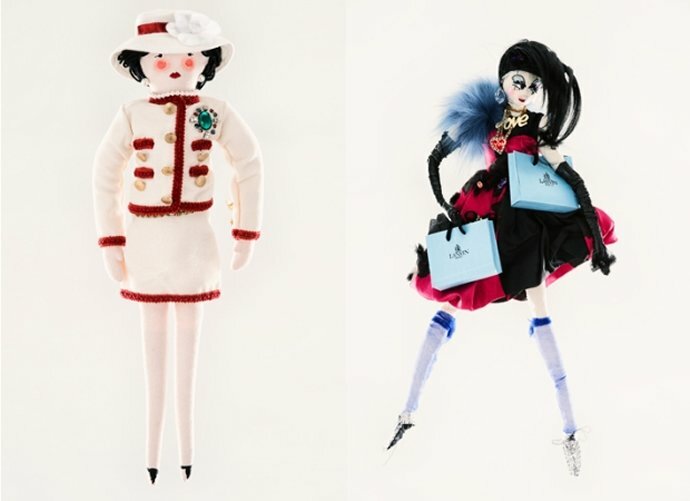 The 2013 Miss Lanvin dolls collection is dancing with dolls in various designs, styles and colors. Each Miss Lanvin doll has a number to distinguish it from others. The collection also boasts of special Russian dolls aka Matryoshkas. This set of six wooden Russian dolls come with original drawings by Alber Elbaz. 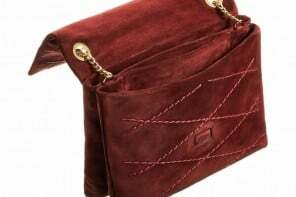 This form of doll will woo all fashionistas as we have already seen Judith Leiber roll out a Matryoshka doll minaudière make a statement. While the Lanvin Matryoshka doll set costs €135 ($175), the other dressy dolls range from €335 – €490 ($440 – $645).